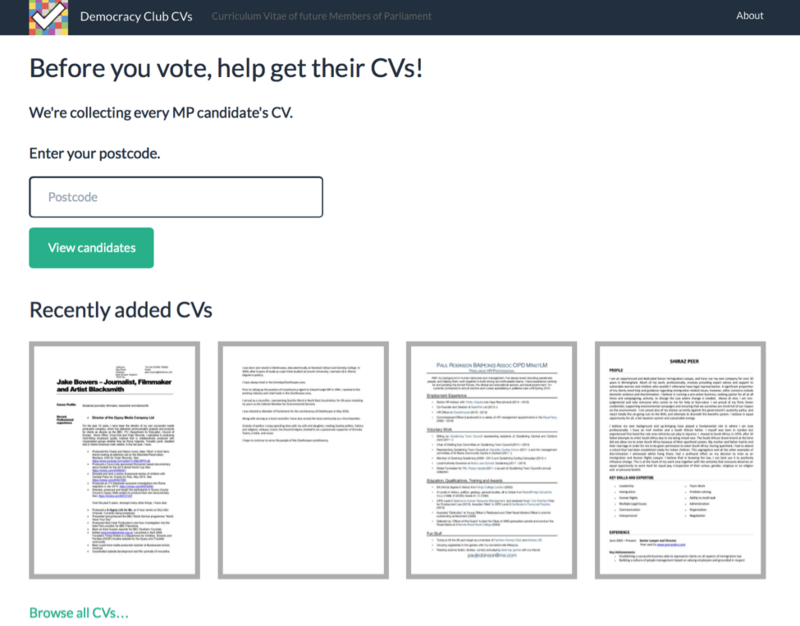 The developers group Democracy Club have created an app which collects the CVs of candidates standing in the general election. Democracy Club CVs is intended to help constituents get access to information on their candidates’ experience and background. This entry was posted in online journalism and tagged CVs, Democracy Club, Democracy Club CVs, election, francis irving, Julian Todd, open data, Public Whip, scraperwiki, WhatDoTheyKnow on April 14, 2015 by antiaxeada27. 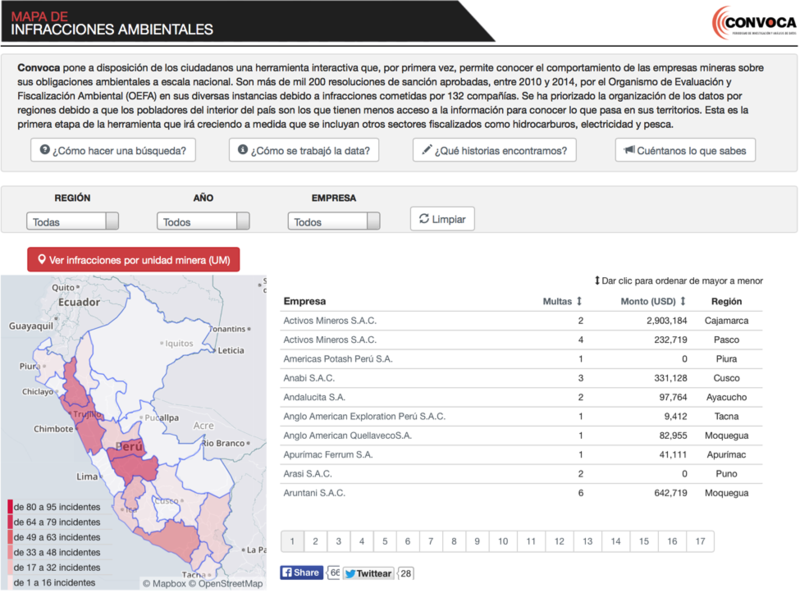 Peruvian news organisation Convoca has launched an interactive tool to enable citizens to access environmental information related to the behaviour of Peruvian mining companies. 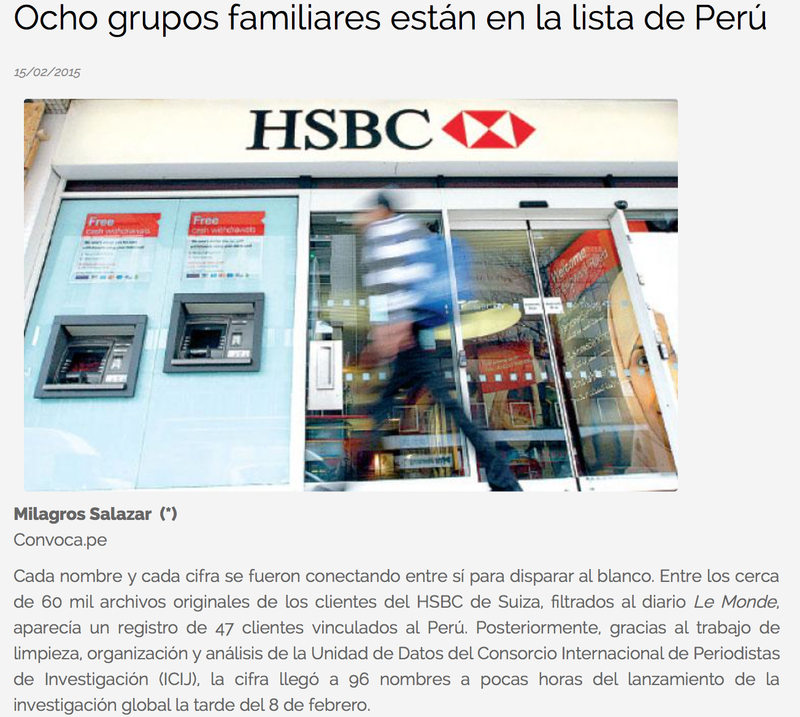 This entry was posted in data journalism, online journalism and tagged convoca, data journalism, environment, mining, peru on April 10, 2015 by antiaxeada27. 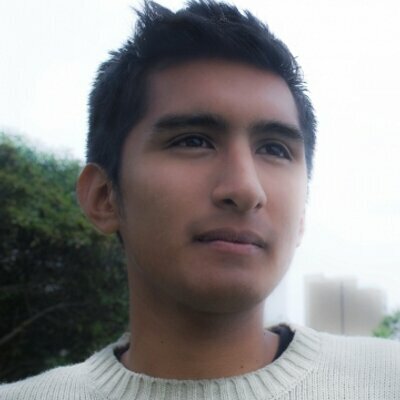 After being involved in covering the Swiss Leaks scandal, Peruvian data journalism project Convoca is about to publish its first investigations, reports Antia Geada. 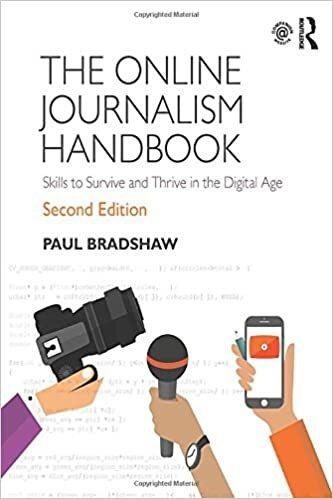 The team formed in September 2014 when a group of Peruvian journalists decided to join forces in order to promote investigative journalism. 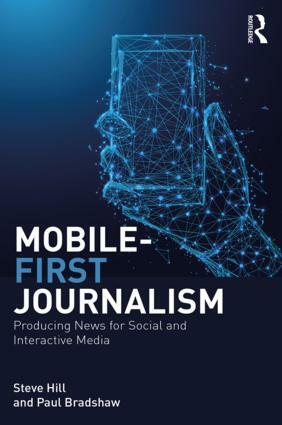 This entry was posted in online journalism and tagged Antia Xeada, Aramis Castro, convoca, Milagros Salazar, peru, University of Lima, University of Ruiz de Montoya on March 13, 2015 by antiaxeada27.